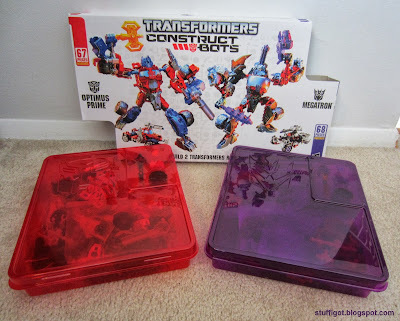 DISCLOSURE: I received a free Transformers Construct-Bots set from BzzAgent to try and review. 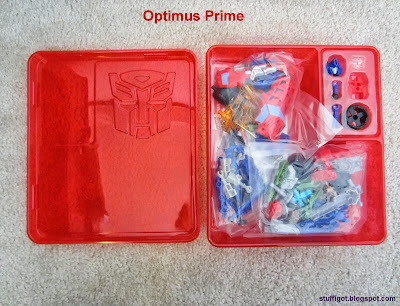 My six-year-old son likes Transformers. He had a few Transformers before we received this set to try. They weren't his favorite toy, but they were definitely in the rotation. He was excited to try the Transformers Construct-Bots. He likes building toys and he was really interested in being able to build his own Transformers. 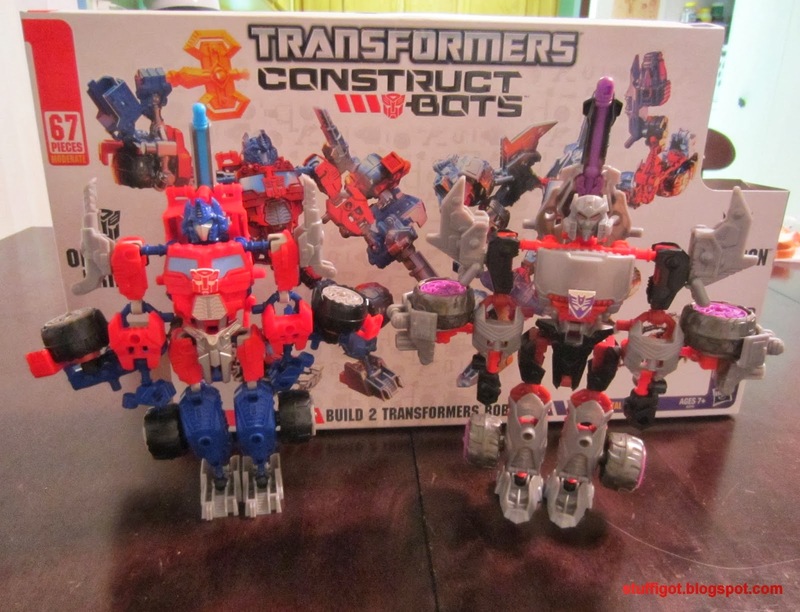 We received the Transformers Construct-Bots Ultimate Set. 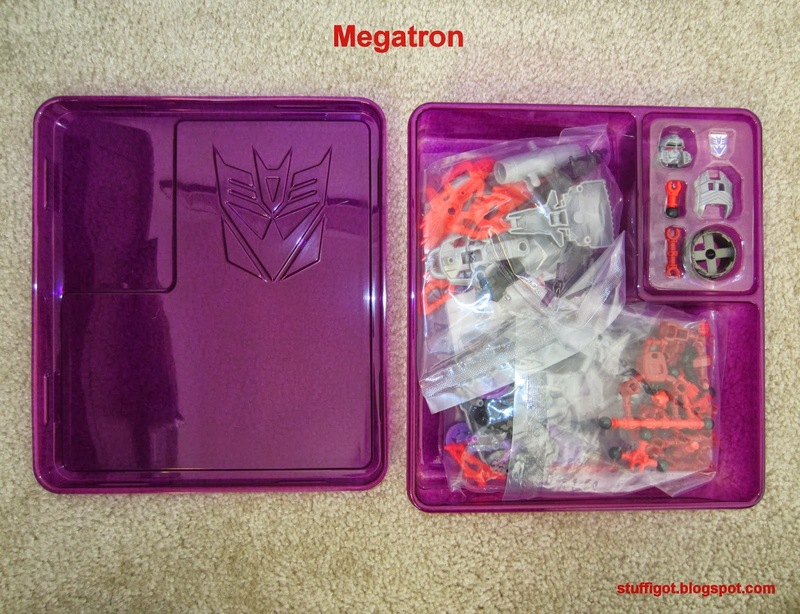 This includes 135 pieces that you can use to build and customize Optimus Prime and Megatron. 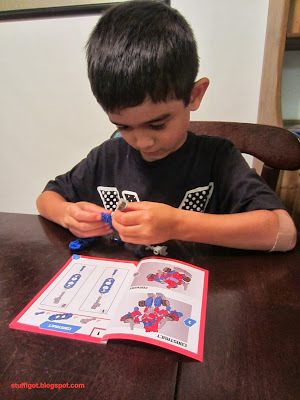 My son started out trying to build with my assistance. But, he pretty much gave up after the first page. The set is recommended for children aged 7 and up. It would probably be better suited for older kids. My 9-year-old daughter did a better job at figuring the pieces out. In the end, I was the one who put both Optimus Prime and Megatron together. The actual building process wasn't too bad. The manual is just pictures. Sometimes, it was difficult to figure out which piece they wanted you to use and where it was supposed to go. Some pieces were a little difficult to put together. But, I got them built. Though, once I was done, I didn't really want the kids playing with them and messing them up! What proved to be more difficult was converting the robots into cars. It's not as intuitive as I would think they should be. I had to sit there and go through each step in the manual. Again, it was sometimes hard to figure out what they wanted you to do. 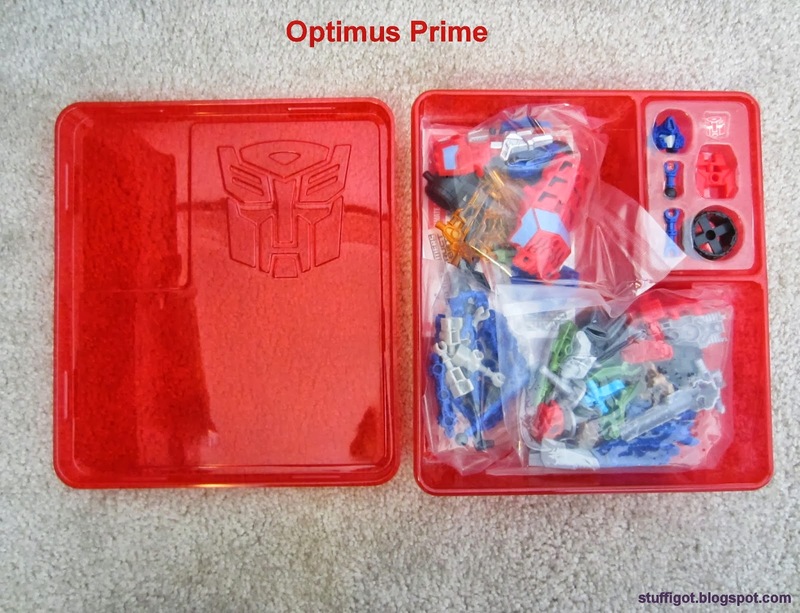 I ended up only converting Optimus Prime, because it was so hard! To turn him back into a robot, I had to sit with the manual again and work backwards. I just don't think my 6-year-old would have been able to handle doing the conversions by himself. My 9-year-old might have been able to, if she did it enough times. 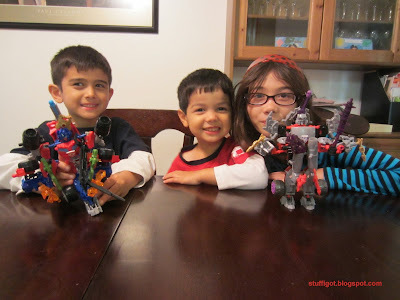 Once both Transformers were built, my kids had fun playing with them. Each robot came with a set of different weapons that you could attach to them. My kids tried to attach them all at once! 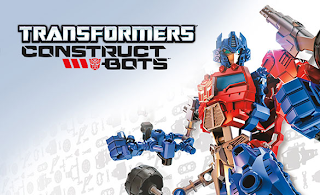 There's also an accompanying mobile app (Construct-Bots Mobile App) that your child can use to construct and customize their own Transformers robots on the go. 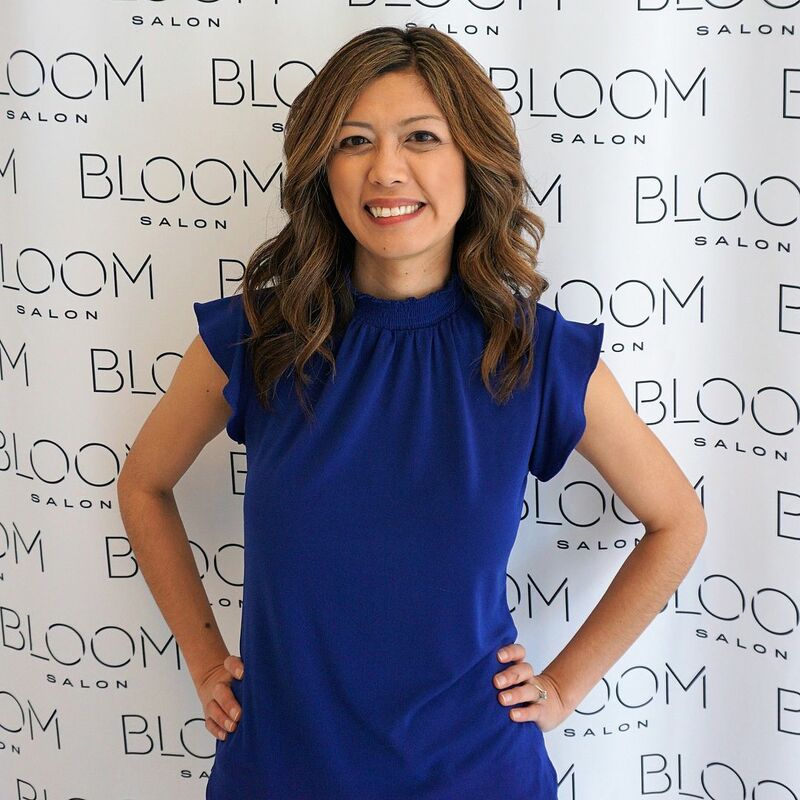 The app is free and available for both iOS and Android systems. Maybe. It depends on your child's age and dexterity. It was too hard for my six-year-old, but my 9-year-old would have been able to build them by herself with minimal assistance. And that's if they want to build them perfectly. If they want to build their own, then it should be easier. Once they're built, they're fun to play with. 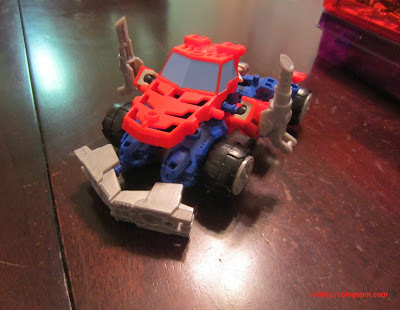 Just be aware that it's a little difficult to transform the robots into cars. 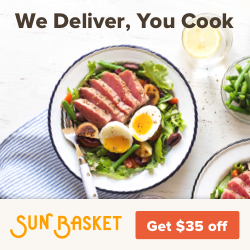 Sets in the line range from $9.99 to $34.99. 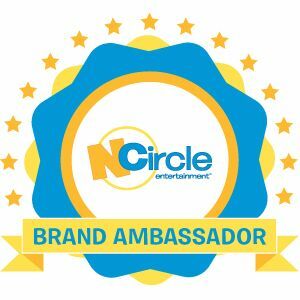 It's available in major toy stores, mass merchandisers and online retailers.